Eternal Ink Jess Yen - Keep It Wet does what it says on the tin.Keep it Wet is an innovative product that can save you from wasting ink. It allows you to thin inks to your liking and to work effectively with your machine, preventing a costly decision to cast your ink set aside for a new set. 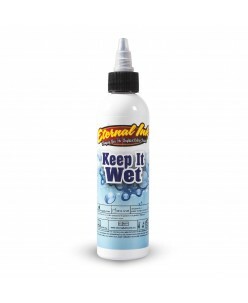 It can be the solution to resolve ink..
Eternal Ink's 'Keep it Wet' does what it says on the tin.Keep it Wet is an innovative product that can save you from wasting ink. It allows you to thin inks to your liking and to work effectively with your machine, preventing a costly decision to cast your ink set aside for a new set. 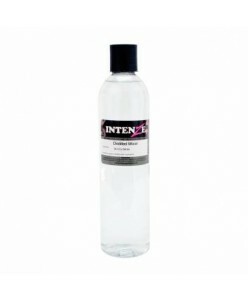 It can be the solution to resolve ink travel..
Intenze Tattoo Ink- Distilled Water 12oz A revolutionary leader in the global tattoo community, Intenze Products provides you with the future of tattoo inks now; you won't find a safer, more sterile or higher quality ink elsewhere. By combining historic tattoo tradition with modern day scientific improvement Intenze Tattoo ha..
Soft FX is a pigment dilution solution. 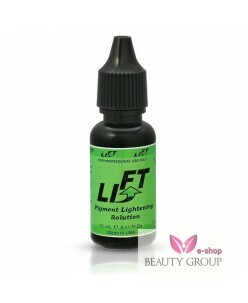 Soft FX is used to dilute the intensity of your pigments in order to achieve that soft, powdery effect. 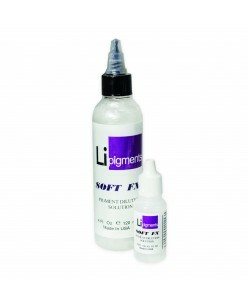 Soft FX was formulated by the Li Pigments Lab to work in perfect harmony with the Fusion Technology, blending and mixing properties of Li Pigments. 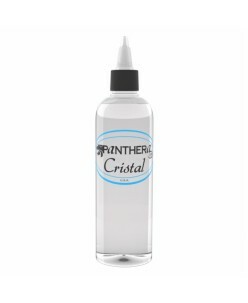 Add Soft FX to your eyeliner pigments ..
Panthera Crystal Shading Solution (150ml.) ..
Panthera Ink Smooth Blending (150ml.) "Blending" contains less pigment than Panthera Light Sumy, and can be used to blend in areas of your tattoo. 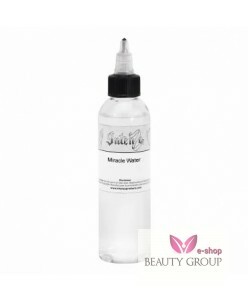 It can be used in portraits on areas such as the forehead or light parts on the nose etc. It could help you create bumps and wrinkles in very light areas, without being too dark th..
Panthera Ink Smooth Finish (150ml.) It is suitable for saturating the finest details, which appear to be white on the sample, by using the most minimal pigment without destroying the contrast. Perfectly suitable for working on the lightest shades in eyeballs without making them too dark. Content: 150 ml. ..
Intenze Mark Mahoney Gangster Grey Tattoo Ink Miracle Water By combining historic tattoo tradition with modern day scientific improvement Intenze Tattoo Ink is great for any type of image, approach, or client. The Mark Mahoney Gangster series is perfect for black and grey portraits, lettering, or cholo artwork! 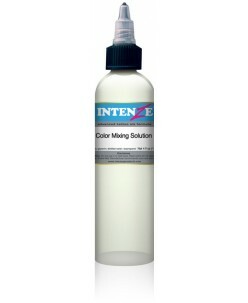 This series wi..
Intenze Tattoo Ink- Color Mixing Solution A revolutionary leader in the global tattoo community, Intenze Products provides you with the future of tattoo inks now; you won't find a safer, more sterile or higher quality ink elsewhere. By combining historic tattoo tradition with modern day scientific improvement Intenze Ta..
Intenze Tattoo Ink- Special Shading Solution A revolutionary leader in the global tattoo community, Intenze Products provides you with the future of tattoo inks now; you won't find a safer, more sterile or higher quality ink elsewhere. 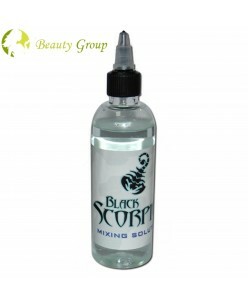 By combining historic tattoo tradition with modern day scientific improvement Intenze..
Black Scorpion Mixing Solution (150ml.) ..